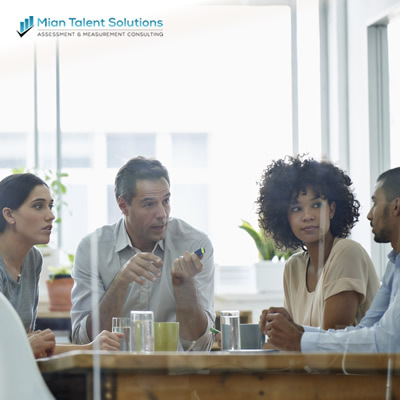 Mian Talent Solutions is an Orlando, Florida-based firm made up of a team of highly experienced Industrial & Organizational Psychologists. 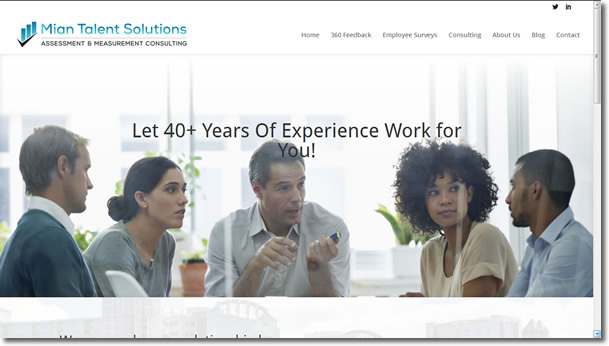 Soon after the launch of Mian Talent Solutions, the principals approached Higgins Marketing Group about creating the initial brand and website for the firm – EXCITING! 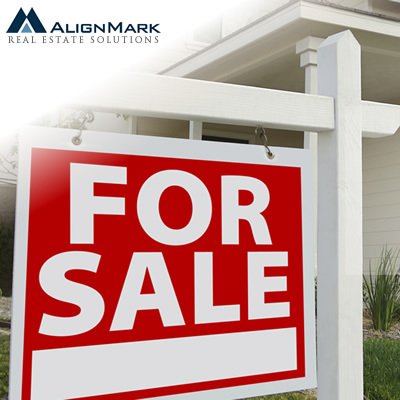 In an industry that is known for “piling on” the technical information, Mian Talent Solutions aimed to do just the opposite… offer a simple and clean website that allows prospects to quickly and easily understand their value proposition.